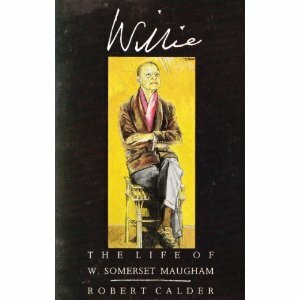 W. Somerset Maugham was, by many accounts, the most widely read novelist since Charles Dickens. I first became interested in Maugham in the 1980’s when I was taking a film class with my classmate Janet Echelman at Harvard University. To read my interview with Janet, click here. As Janet kindly mentions in this interview, she recalls seeing my film on the “Sadhu” (for which I traveled to the Indian Himalayas); based on my interest in Sanskrit literature in general and The Upanishads in particular. The Sadhu was the subject of my thesis at MIT which can be accessed if you click here. The Upanishads, translated by Juan Mascaro. 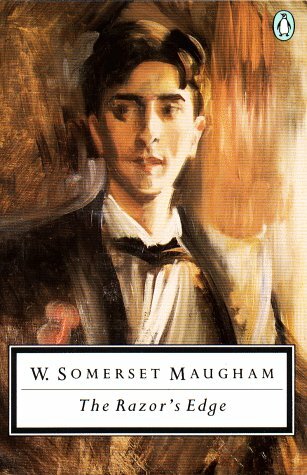 I became intrigued how a very formal, Edwardian English gentleman like Maugham would show such a genuine interest in The Upanishads. As I researched the subject, I learned that Maugham had actually visited Tamil Nadu in India (where Mahabalipuram is located). There, he had visited the Ramana ashram and met a Maharashi. 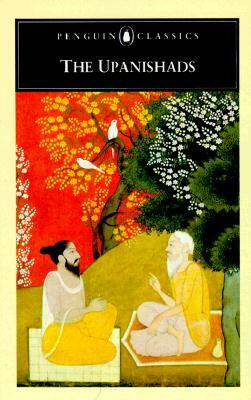 This was late 1930’s – 3 decades before The Beatles were intrigued by Indian philosophy. If I read a really good and well-researched book I am invariably compelled to make a thorough nuisance of myself by contacting the author and letting them know how positively I feel about their work. My most frequent victims are ancient historians and classical scholars. Recent contributors include Dr. Henriette van der Blom who teaches Classics at Oxford and Dr. Christopher Krebs who teaches Classics at Stanford – Henriette on Cicero and Christopher on Tacitus. So, being the thorough nuisance that I am, I phoned Professor Calder up. Bob was in Canada and I was in California. We began a warm friendship over the years and eventually Bob and I met up in California and worked on a multi-cultural literature project together with Professor Jeremy Geidt at the American Repertory Theatre at Harvard University. This resulted in our dispatching Jeremy to teach at The Doon School in the Dehra Dun hillstation near the Indian Himalayas. As part of the schoolwide multi-cultural initiative, Jeremy taught Shakespeare at Doon School, India, and he learned Sanskrit plays by Patañjali, Kālidāsa and Bhavabhuti. He brought this knowledge of Sanskrit drama back to his own students at the American Repertory Theatre at Harvard University. 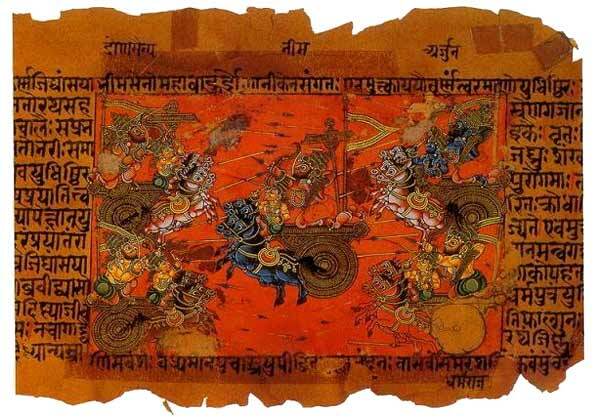 Jeremy Geidt also studied Indo-European interconnections such as the fact that Kālidāsa’s play, Sakuntala, was an influence on Goethe’s Faust, and that the German philosopher Arthur Schopenhauer introduced The Upanishads to European. 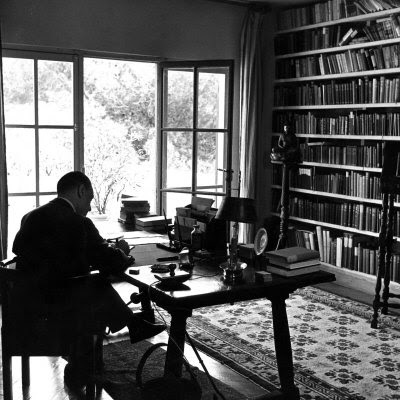 He continues to publish eclectically, writing sports history, working on a book about the first contact between the Maya and the Spanish in 16th-century Yucatán, and researching a book on film adaptations of the works of Somerset Maugham. You know Karim, I was fascinated how, in “The Two Fishermen of Mahabalipuram,” you turned Janet Echelman’s story of artistic inspiration and discovery (so well articulated in her TED Talk on “Imagination”) around and gave us an entirely different perspective of the same event. Behind the work of Jackson Pollock, Pablo Picasso, and Georgia O’Keeffe, I suspect, there was a moment when, working toward their own artistic vision, they suddenly realized that they had found─almost by accident, or at least trial-and-error─a form that was truly new and original. 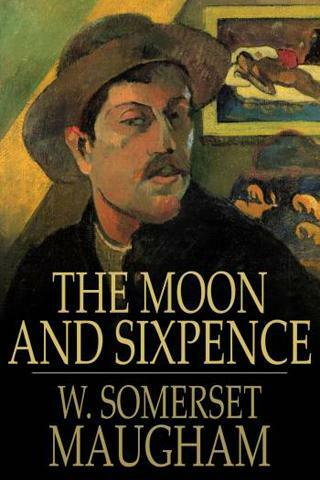 There he became fascinated by Vedanta and Eastern mysticism, and, rather surprisingly for a man in his late sixties, began to write another bildungsroman, this time the tale of a young American who abandons a career in business in order to search the world for spiritual truth and serenity. The result was The Razor’s Edge, (1944), a book arguably 30 years ahead of its time but timeless in its theme. The protagonist, Larry Darrell, lives in Chicago in the 1920s and is expected to pursue the American Dream of financial and social success, and to marry the beautiful upper-class young woman who will stand at his side as he climbs the social ladder. Like so many young men, however, he is profoundly changed by his experience in the First World War, the horrors of what he has seen knocking him off the path he expected to follow. The remainder of the novel recounts his spiritual quest, which takes him to France and ultimately to India, where he finds the spiritual foundation for his life. Maugham ends the novel, shrewdly I think, by describing Larry back in New York, perhaps working as a taxi driver, but able to remain spiritually grounded while living in modern, material, capitalist USA because he has found inner satisfaction. Both Maugham’s own experiences in India, and Larry’s in the war and in the ashrams, can be said to be the epiphany that is described within your own story, Karim – “The Two Fishermen of Mahabalipuram”. They can be said to be those events in one’s life where one is shaken off the conventional path and onto something unplanned which turns out to be surprisingly productive. And many times, as the story underlines, the catalytic event can first seem catastrophic or negative. Books have been written about artistic creativity, and I have nothing original to add. I do, though, believe that the greatest works of art are a result of some original vision coming to an artist who has developed the craft ─ often after years of painstaking effort ─ to be able to realize that vision on canvas, in clay, in sound, or on the page. When we hear the marvelous ragas performed by Ravi Shankar or Ali Akbar Khan, music that unfolds over hours of imaginative improvisation, we have to remember that these great musicians can operate with such seeming freedom of expression only because they have had years of apprenticeship. In the Sixties, when George Harrison and other Western musicians became excited by Indian classical music, they were eager to play the sitar and emulate Shankar, Khan and others. As reverential as their attitude was, however, they needed to remember that such musicians were not permitted to perform in public until they had spent at least a decade perfecting their craft.